She loves to travel and read! She is married and has 2 fur babies. A dog named Lady and a cat named Josie. She loves travel, taking photos, and spending time with family & friends. She is originally from Pella, Iowa and after moving around has landed back in Des Moines! She has 1 daughter and a son-in-law. 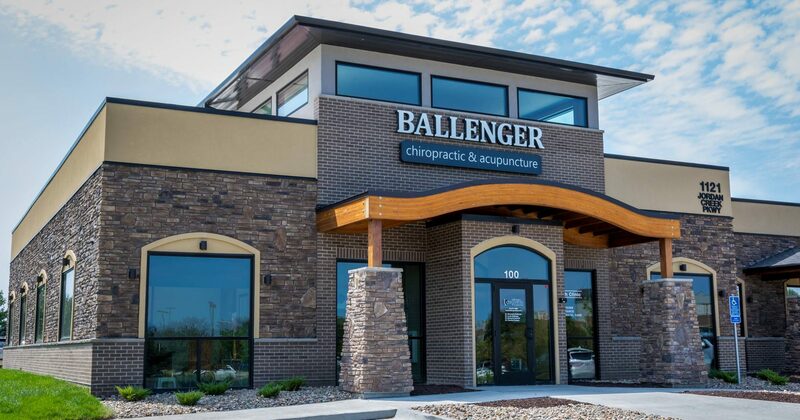 Sheila has been at Ballenger Chiropractic for 6 years. She and her husband live in Urbandale. She comes to Des Moines from the Lynnville-Sully, IA area. Debi has been at Ballenger Chiropractic for 7 years. She is a Mom of 4 and a Grandma of 9 and hoping for more! She loves traveling to be with her children and grandchildren. Her passion is taking the hand of the hurting and leading them to find joy and fulfillment in life.